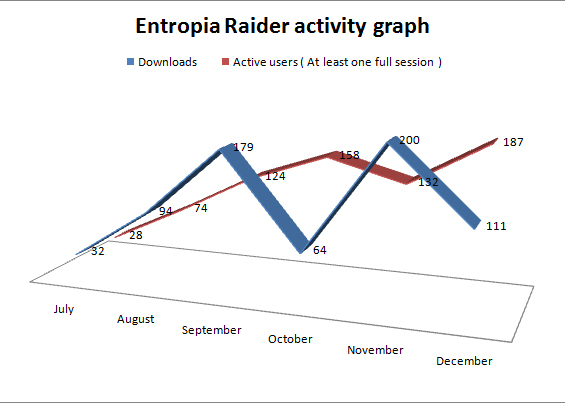 Here you can download Entropia Raider and related installs. Check out the project partners here. Extract the archive and run EntropiaRaider.exe ( As Administrator ), an update may be required. Please be sure to perform a virus scan before you run it. The mapping too is now included in the EntropiaRaider download. Extract the archive and run EntropiaRaider.exe ( As Administrator ) Please be sure to perform a virus scan before you run it. Use this to install the latest DirecX libraries. Chances are if you are running the game you already have this installed. Use this to install the latest Microsoft .NET Framework. Chances are if you are running the game you already have this installed. Chances are you already have this, unless you are using a freshly installed machine.